Any amount is appreciated! You can also click the donate bottom to proceed. 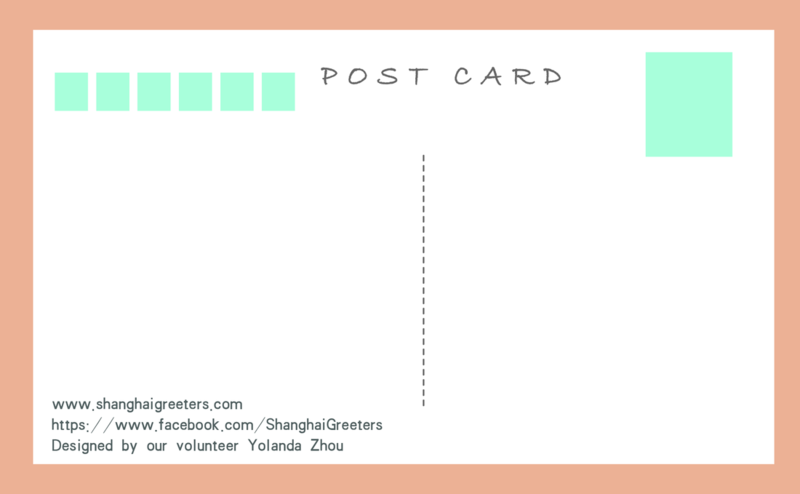 Shanghai Greeters was found in January, 2013. So far we are still depending on donations from individuals. We strive to cooperate with the locals in Shanghai and learn to be the best ambassadors for China. Please help us do it and one day we can continue passing the love and passion to our decedents. Your donation will be used in maintenance of the website, marketing tools such as brochures, leaflets, greeters' gifts and badges. We'd like to expand the greeters' city all over the world and we can all travel in any destinations stress-free in the future. If you are interested in starting the same program in your city. We'd be happy to help you out! Use Alipay (支付宝）to donate... Just a few clicks away! Click the button above, and follow the instructions! Any amount is appreciated. 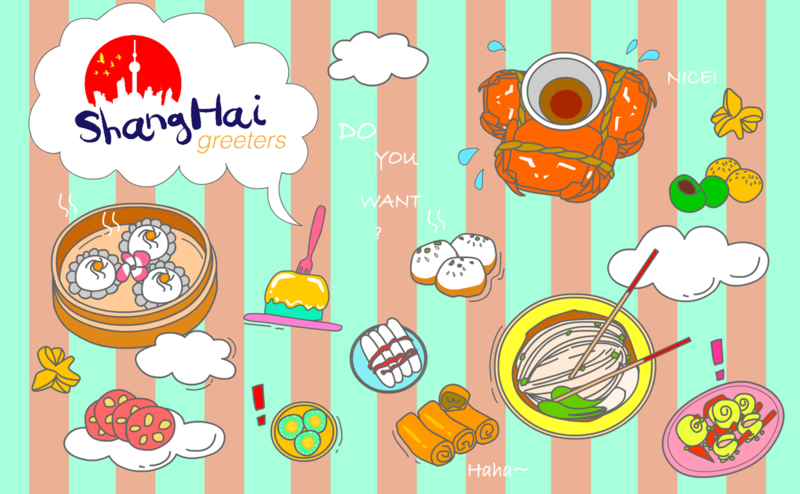 - Help our program to become more popular by giving links to our website and sharing information about your "Shanghai Greeters" experience with others. You can also submit your feedback to us! - Promote our work by telling others and liking us on Facebook/Twitter. - Any kind of contribution is highly appreciated. By making a single donation you can help us to develop our project, to make it more successful and even more attractive for visitors from all over the world. Bitte immer abspeichern! Einige Anbieter im Vergleich add facebook like button Jetzt im Buero nutzen.